Everyone would agree that winning is far more enjoyable than losing when playing online casino games. However, many players are either unaware of how the available odds on their chosen game can affect their chances of success, or they blatantly disregard them. The odds of online casino games are calculated from the probability of money staying with the casino, known as the house edge or being returned to the player, RTP for short. As an example, if the RTP on a game is 95%, it means the player will probably have 95% of stakes returned. The return to player percentage is how the odds of success can be compared between different types of online casino games. Playing successfully for money means choosing a game with the best RTP percentage. Online Video Poker Or Online Slots? Whether slots games are played in the real world or online, they are without doubt the most popular of all casino games. Even the economy of the city of Las Vegas depends on them. The RTP of an online slots game is calculated at 95%. Compare that to the 99% RTP of online video poker. Other games such as roulette and blackjack fall somewhere between the two. TopCasinoSites has more info on the other games for the interested. Players of online slots games are clearly less likely to keep their money than those who play online video poker. However, in the popularity stakes, online video poker trails a long way behind all the other casino games. The regular pay-outs of online slots games are fairly moderate, but occasionally there can be an unexpected large win for a player who just happens to be in the right place at the right time, leaving the RTP unaffected. The RTP of online video poker games actually increases to 100% or more once a predetermined limit has been reached. Yet the possibility of guaranteed profitability leaves online video poker’s popularity still far behind. So what is the secret of online slots’ success? 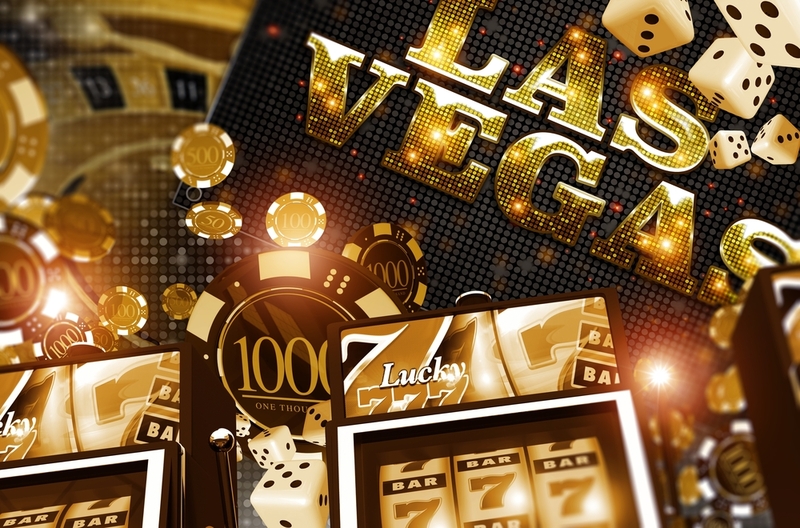 Although the basic format of a slots game, in the real word or online, is simple and straightforward, thousands of variations have been created. The player has an unlimited choice of themes and layouts. As a game that relies entirely on randomly generated outcomes, luck is the major factor, ensuring that all players are equal. There are no rules or strategies to learn. Anyone can start playing instantly. There are slight variations of online poker, but they all follow the same formula. Players collect cards to form different winning hands from a single high ranking card to a Royal flush where the cards are in sequence. The dealing of cards might be randomly drawn, but whether a card is retained or discarded is the players’ responsibility. Even for casual players, there are a certain number of rules to learn to enable participation in a game. Why Isn’t Video Poker More Popular? To play poker, players must be aware of the basic rules before they can begin to play. Different strategies such as the check-raise move, can add to the player’s appreciation of the game, but it takes time to adjust to using a specific tactic to its best advantage. As the foremost game of bluff, poker relies heavily on manipulating opponents through the weak links in their personalities, a feature which is totally absent in a video version. Playing online poker through a live dealer version greatly enhances a player’s gaming experience as it offers the opportunity of interacting with their rivals. Without the chance to exploit an opponent’s judgement, players might find online video poker uninteresting. Are Better Odds Important In Online Casino Games? The return to player percentage of online video poker stands at 99% and can reach more than 100%. With such favourable odds compared to just 95% RTP of online slots games, video poker should be more popular, but the reverse is true. Poker at its best, relies on strategies and planning. It cannot be played instantly like an online slots game. The layout of every slots game is made to look bright and exciting. Special features are included to attract a player’s attention, whereas video poker has a largely uninspiring visual display. Slots players love the suspense of wondering if that surprise large win is going to be for them. Online video poker might offer a better RTP, but online slots has the edge in terms of entertainment and excitement.